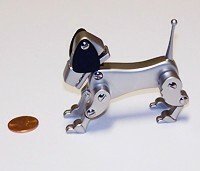 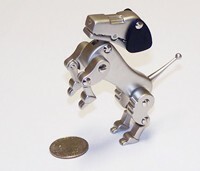 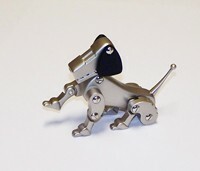 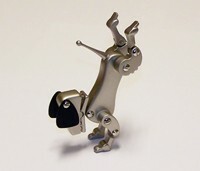 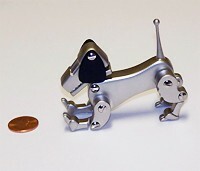 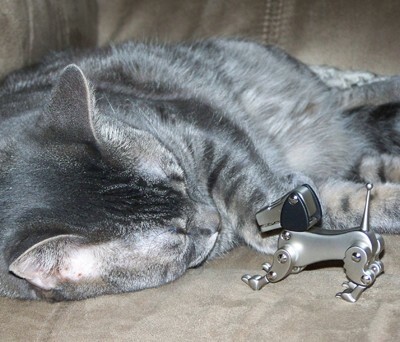 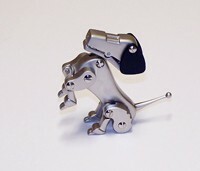 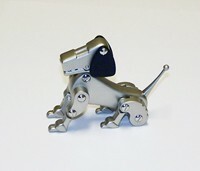 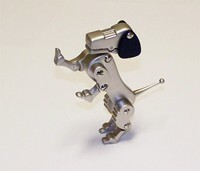 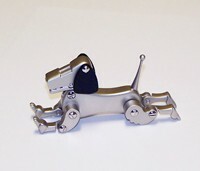 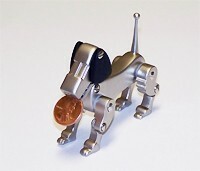 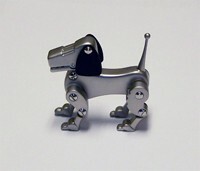 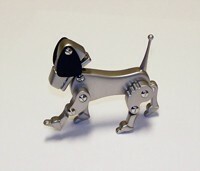 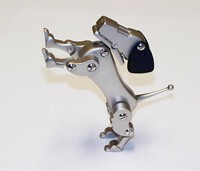 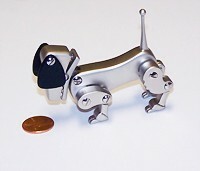 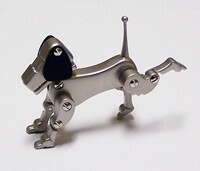 Satin Brushed Solid Nickel Body with Stainless Steel Joints and Cute Floppy Ears. 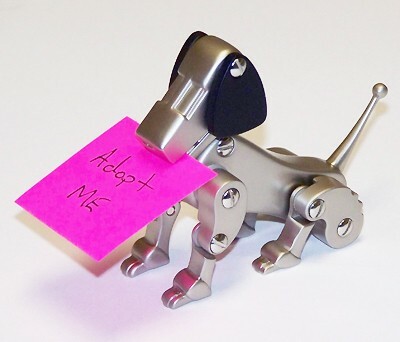 was popular a few years ago but now they are extremely hard to find. 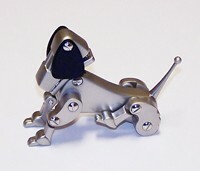 ©1996 - iBestBuys.com - All Rights Reserved.